Analysts of the MarketWatch portal analyzed the ICO market and concluded that the number of initial placement campaigns conducted in accordance with all the requirements of the United States Securities and Exchange Commission (SEC) increased significantly in 2018. MarketWatch searched the Edgar database using the keywords "coin", "ICO", ​​"token", "initial coin offering" and "saft". According to their data, a total of 287 campaigns with ICO signs were held, which together collected $ 8.7 billion. The highest rate was registered in the second quarter - 99 companies. For comparison, in 2017, only 44 campaigns were held, collecting a total of $ 2.1 billion. ​ICO-projects used the so-called form D, with which the registration procedure in the SEC is greatly simplified. 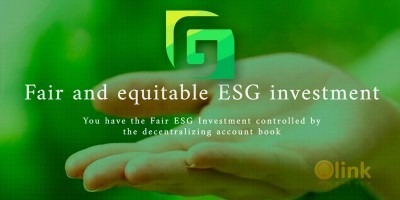 The main criterion for obtaining an exclusive right to raise funds is admission to the campaign only by "accredited investors", that is, those investors whose net worth is above $ 1 million (if this is a company, then the assets should exceed $ 5 million) or total annual income above $ 200,000. If the conditions are met, then the ICO organizers do not need to register beforehand - it is enough to issue Form D within 15 days from the date of the first investment contract. Throughout the previous year, the American regulator was actively involved in the life of the ICO, and even issued several verdicts that made representatives of certain campaigns nervous that violated the SEC requirements. For example, in November, the Airfox and Paragon ICO projects had to register their tokens as securities after the regulator pressed on them. A couple of weeks later, the Commission filed accusations against boxer Floyd Mayweather and music producer DJ Khaled, who had previously actively promoted ICO. In December, SEC Chairman Jay Clayton noted that the initial token allocation campaign could be an effective method for raising funds, however, provided that all regulatory requirements are met. 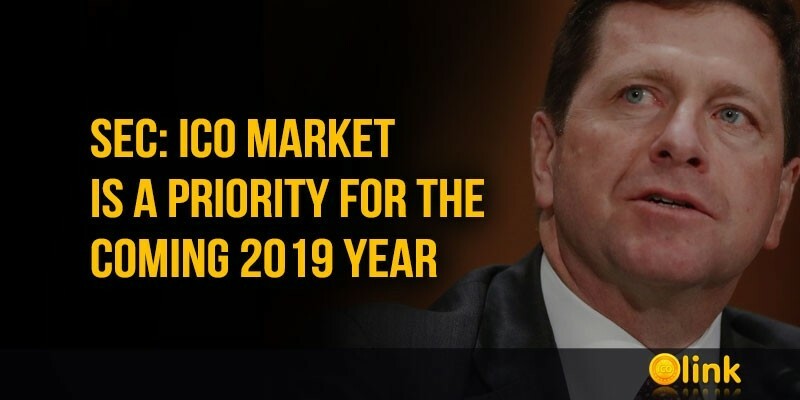 In its new report, the SEC noted that the ICO market is a priority target for the coming year. 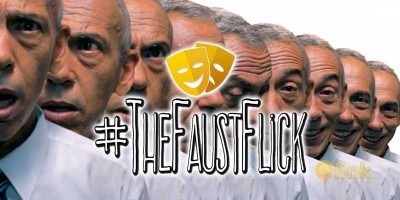 The agency believes that such campaigns carry an increased risk for investors. "After analyzing and taking into account the significant growth and risks represented by this market, the Committee on Verification of Legal Compliance will closely monitor the market for digital assets," writes SEC. "The committee will conduct a thorough audit of companies that are actively involved in the cryptocurrency industry, in particular, take control of the funds, are engaged in trade and provide custodial solutions. We will monitor the legal compliance of such firms."